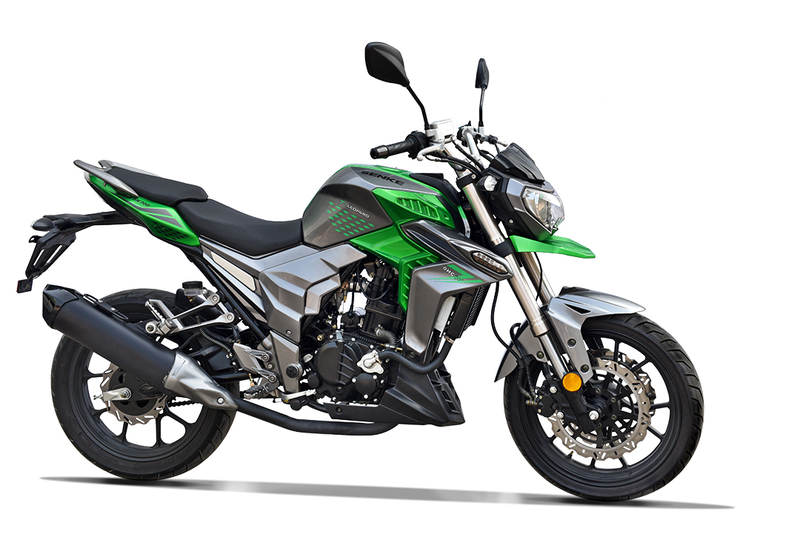 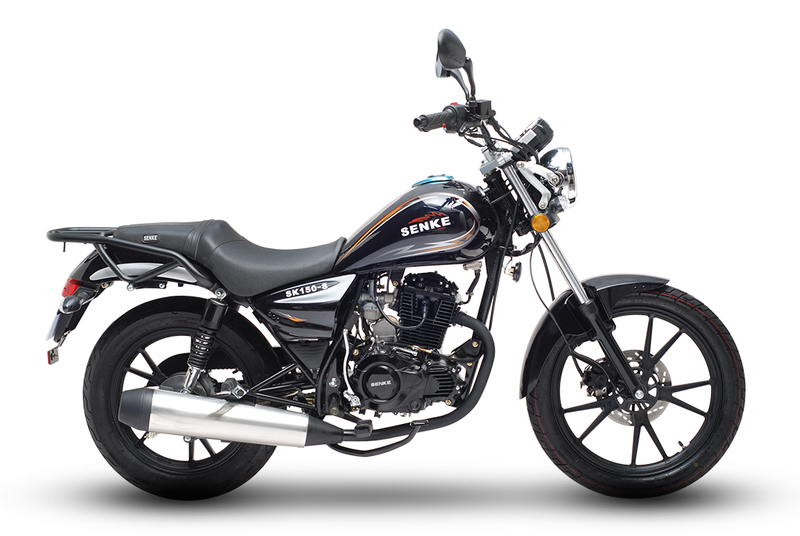 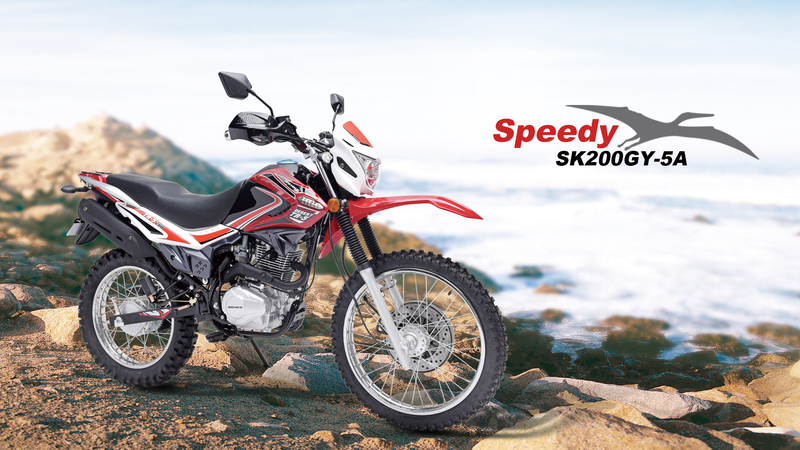 SENKE Motor started in 1997. 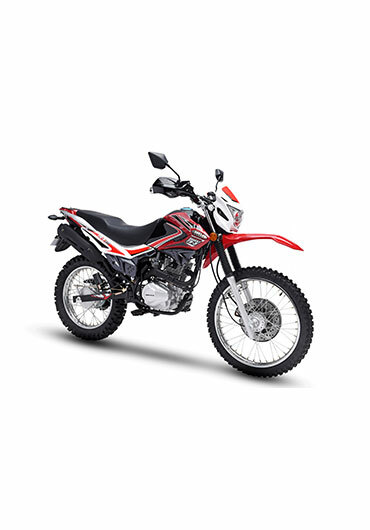 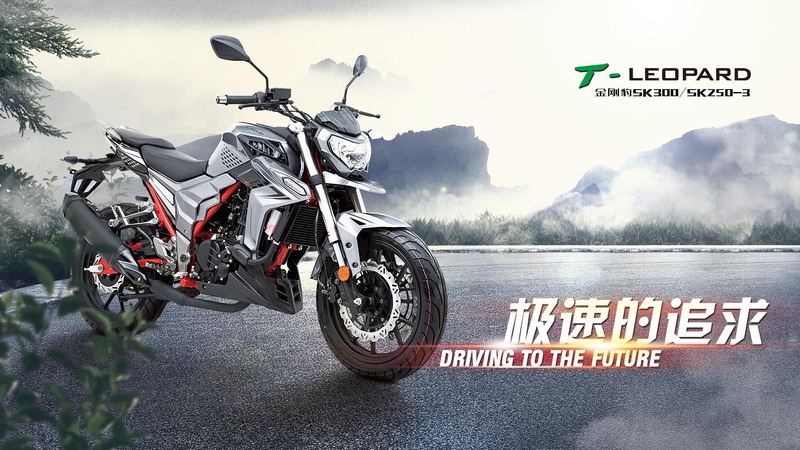 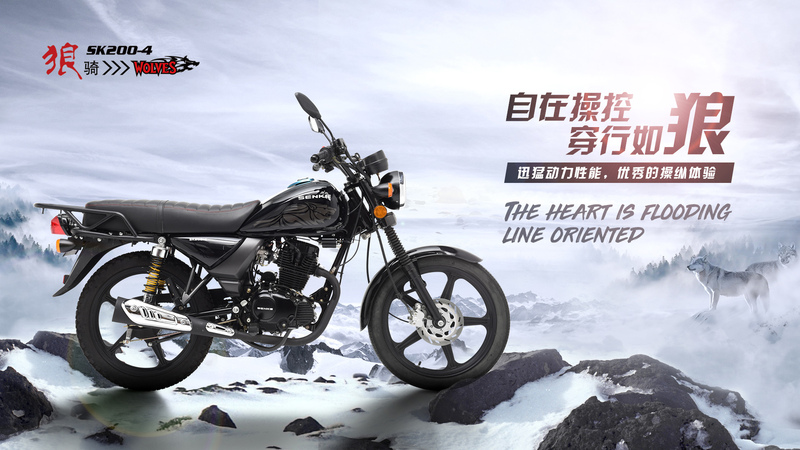 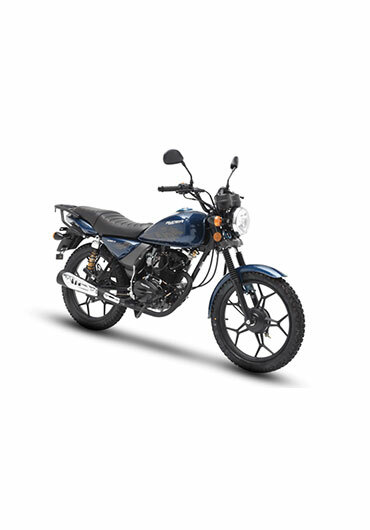 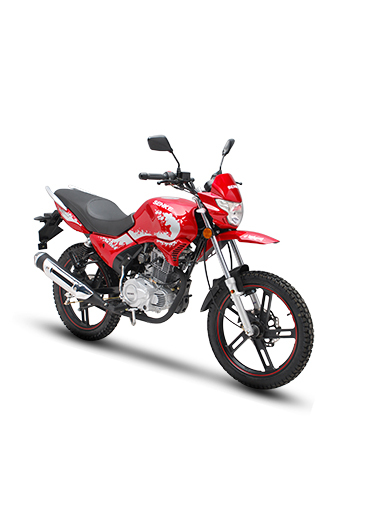 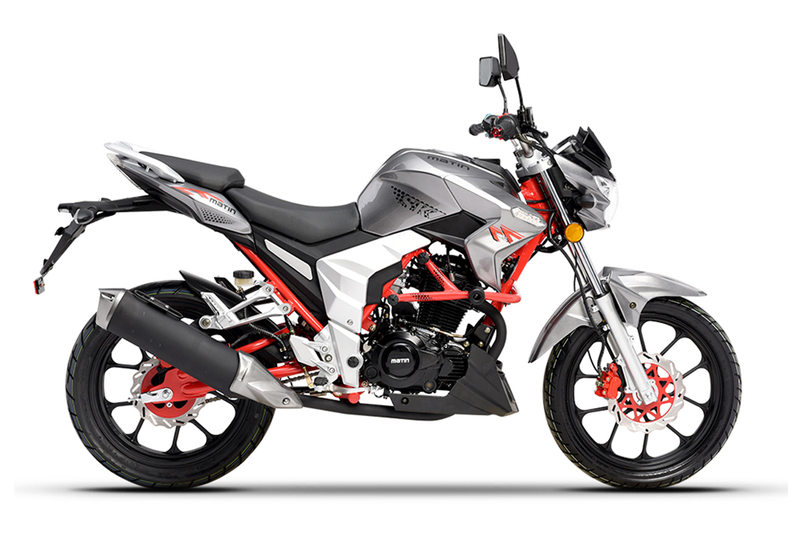 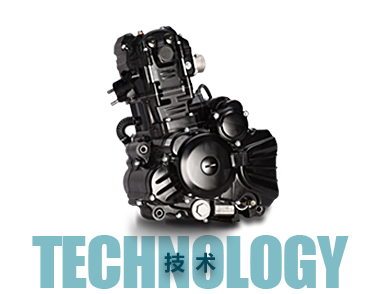 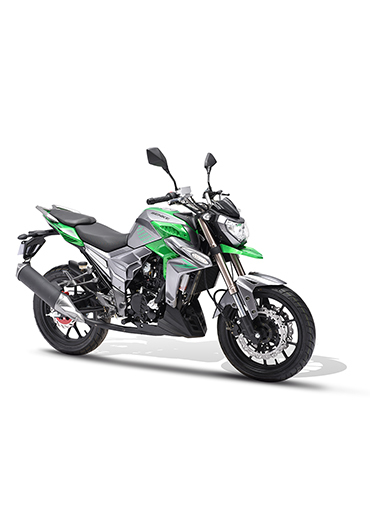 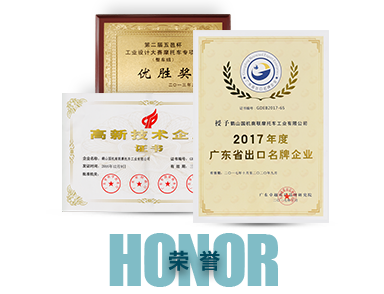 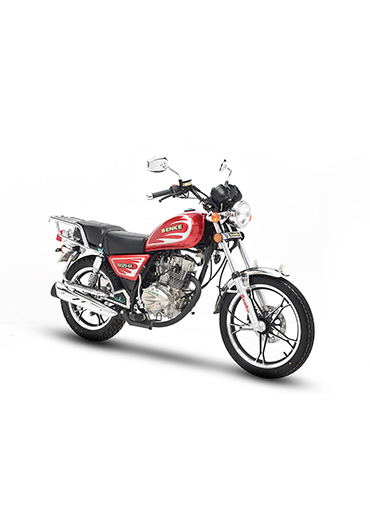 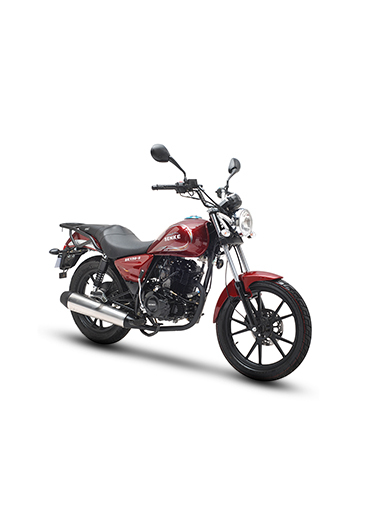 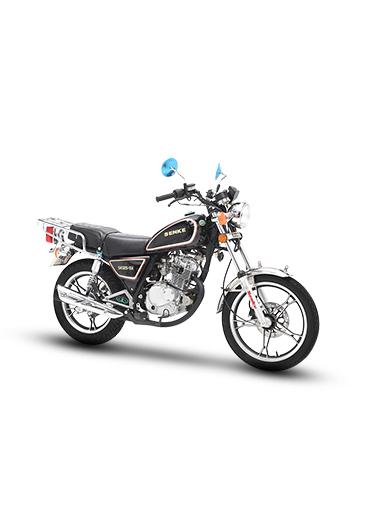 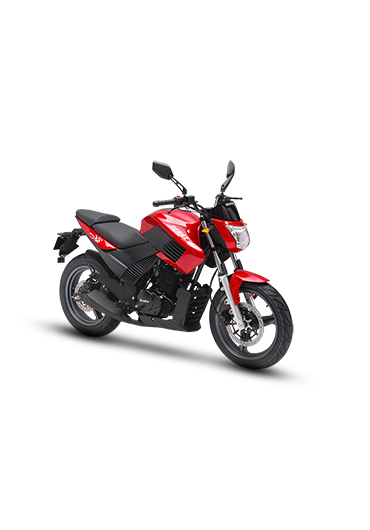 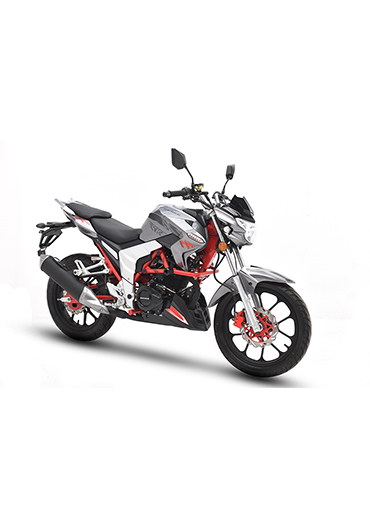 Established in 1997, Heshan Guoji Nanlian Motorcycle Industry Co., Ltd. is a modern enterprise integrating motorcycle R&D, manufacturing, sales, and import & export trade service. 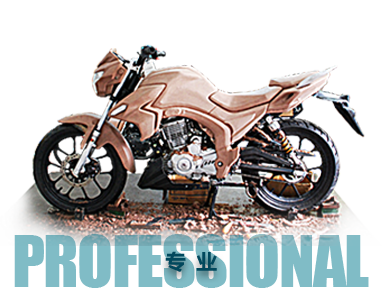 It located in a national motorcycle production and export base who contains an intelligent industry park which covers an area of more than 120,000 square meters and annual production capacity reach 80 to 1 million.